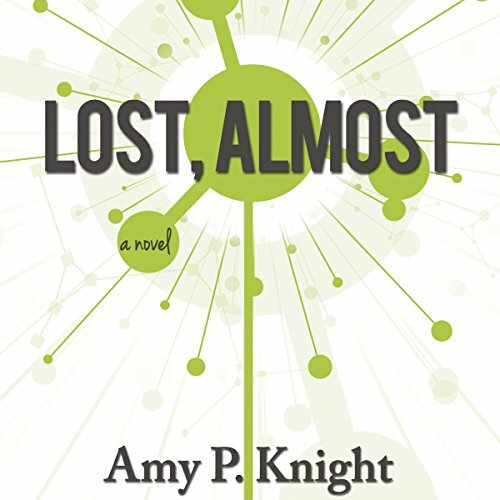 The life and nuclear-weapons work of renowned physicist Adam Brooks form the center of an orbit that binds his family and colleagues to him as he struggles to find his place in science, history, and love. In this debut novel, searingly brilliant characters fill a world at once fascinating and familiar in its humanity, empathy, and humor. this book was surprisingly good. I really enjoyed it. the depth of character development and the consequences of the main characters' actions on those in his family are compelling and interesting. well done, amy. A wonderfully engaging read; I’m disappointed that it ended. Deep character development was managed in impressively few pages, and it also managed to walk the line of making me truly like the characters without making them perfect, or even the kinds of people I would want to be friends with, in many cases. I also found it to be a breath of fresh air from my own profession and perspective as a lawyer and a word person to look at things from the perspective of scientists and “numbers” people, and I found that perspective staying with me throughout the day over the course of the week that I read this. And thanks to the author for not making this book about gender, but writing a book that didn’t portray career and intelligence or aptitude on gendered lines. Finally, I’m glad I read the audio version—great voice, nice cadence and I could always tell who was speaking.